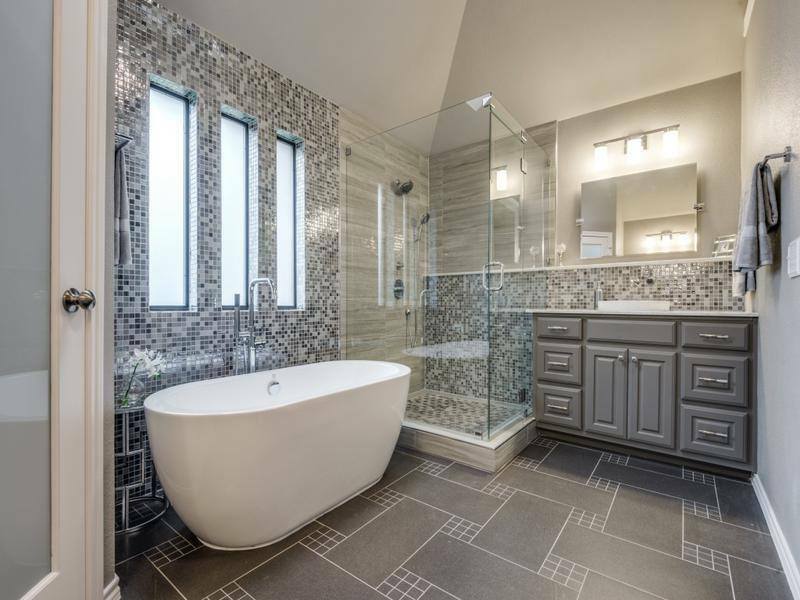 With average bathroom remodel costs across the US hovering around $15,000 – 25,000, its important to ensure that your money is put to good use. Between selecting the best design, materials and hiring the right professionals, it can be a challenge to allocate your funds in the most effective way. Too often, lack of planning and information can result in unexpected costs that spiral out of control, and lead to disappointing results. Steer clear of these 7 remodeling mistakes to ensure that you stay within budget, and actually get the bathroom you have been dreaming of. 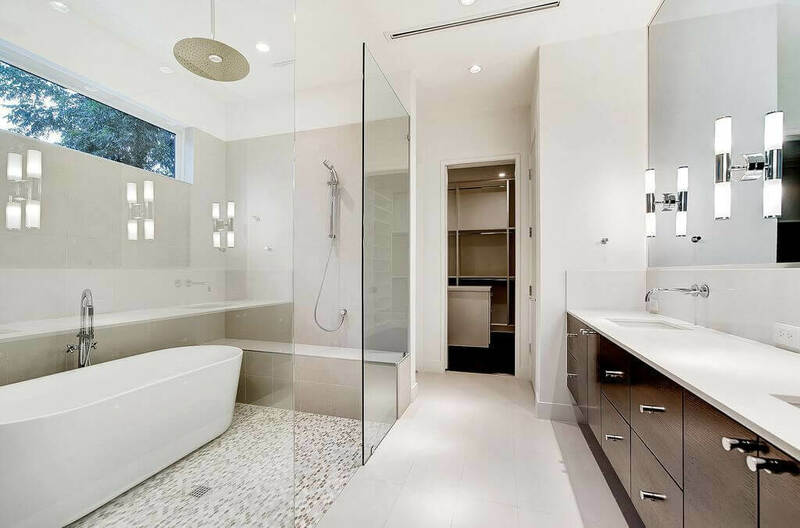 One of the most expensive items in a bathroom remodel is the cost of new plumbing. 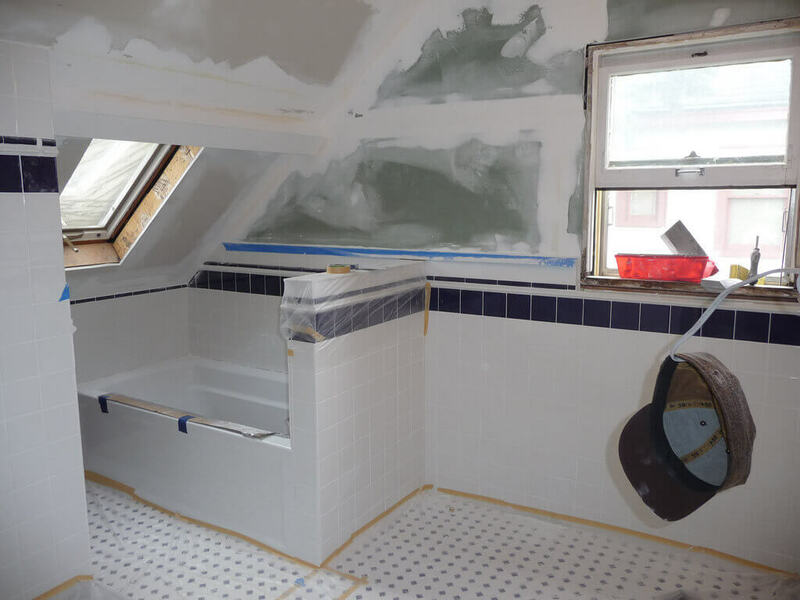 When you choose to move the toilet, sink or shower from its original location, you immediately increase your total renovation cost by thousands of dollars. Consequently, its important to figure out whether this is a true necessity that will greatly improve the value of your bathroom. Perhaps you can achieve the look you want while keeping these big fixtures in place. 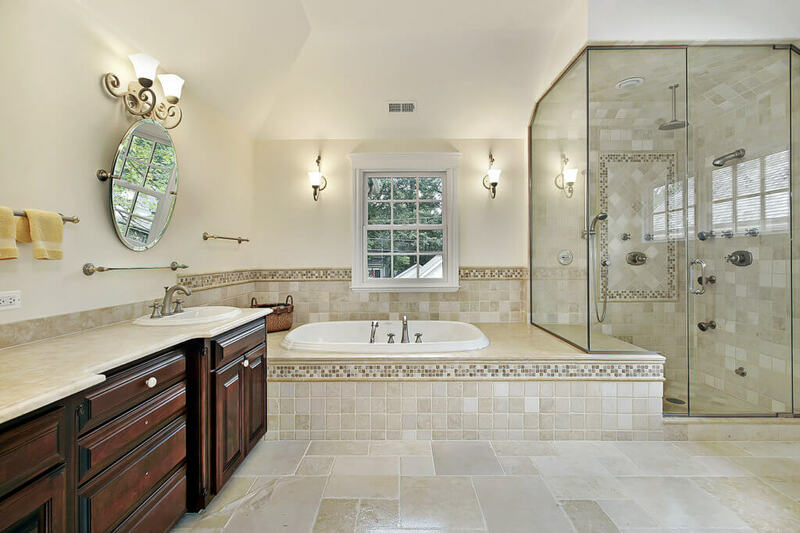 For ideas, browse through online bathroom photos that have the same layout as your space. The money you save can be used for purchasing beautiful, better quality tile, lighting and other decor items. 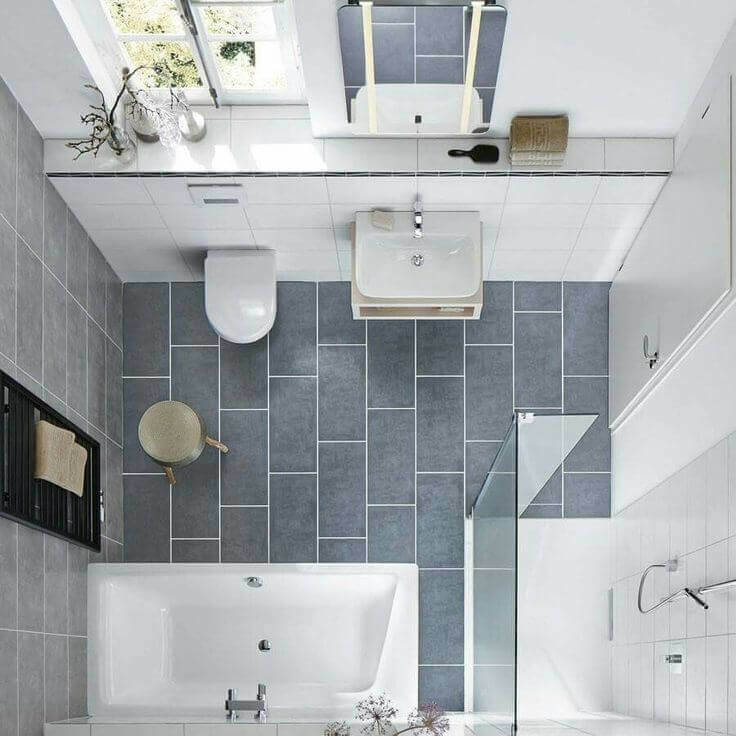 To make sure that your vision can actually be executed, its important to draw a very detailed plan of how your new bathroom will look. If you are doing a major renovation that requires moving fixtures, walls, etc, its recommended to hire a designer to help you draw up a clear plan that includes everything you want. It should take into account the position of doors, windows, plumbing and electric wiring. You don’t want to rush into the remodel, tear down walls, only to realize that its not looking exactly like you expected. All too often, whether intentionally or because unexpected things do come up, a contractor will slam you with high fees for a new job that needs to be completed before the project can resume. Also, material prices can go up, sending you over the planned budget. A contract can help protect you against most of these things. Last but not least, its essential to hire a contractor who has a valid license, experience with bathroom remodeling and stellar references. Its very easy to get carried away with the exciting task of designing your dream bathroom and totally forget about functionality. 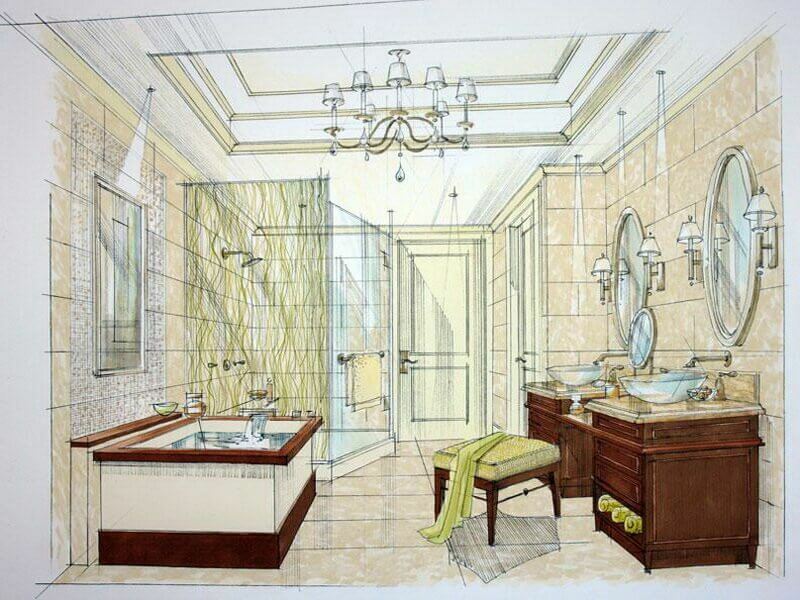 This is a big mistake, as your bathroom should first and foremost be easy and comfortable to use. -They are not in the business for the long haul, don’t care about their reputation, and you will be hard pressed to find them if a problem arises. Its best to stay clear of these “businesses”, especially when it comes to doing finishes, such as tile, painting, any kind of decorative moldings, etc. These features make the bathroom attractive and you will be looking at them every day. 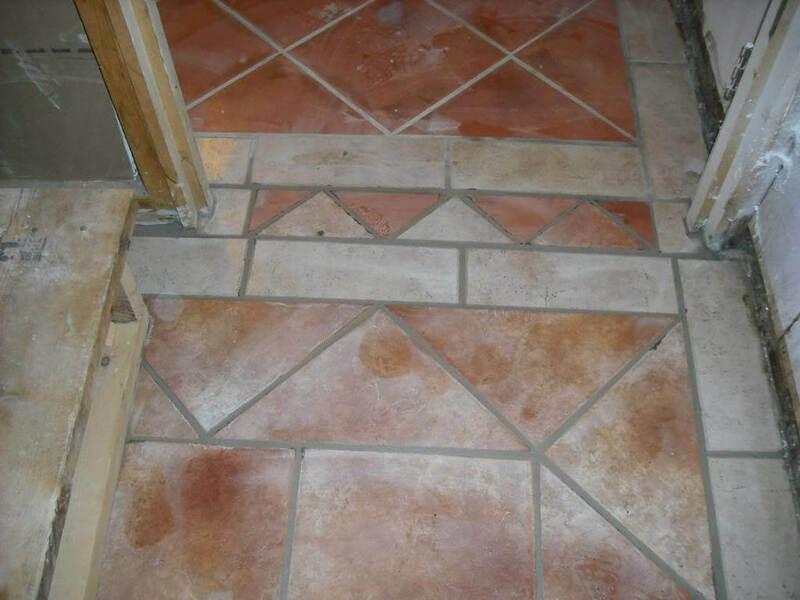 Imagine that your tile will be an eye sore rather than a pleasure to look at. Unfortunately, even the most expensive materials can look ugly and cheap, when installed unprofessionally. Sometimes the finished result can be so disappointing, as to leave you no choice but to re-do it. Needless to say nothing is more expensive and wasteful than having to do the same job twice. Its also critical to hire licensed pros for any electric or plumbing work. These tasks absolutely must be done to code and with permits, to ensure your own safety. No matter how hard you try to control your budget, unexpected expenditures always come up. If you don’t plan ahead, you may end up in a situation where you suddenly run out of money and have to stop the remodel before its complete. To avoid this, its recommended to set aside an additional 10-15% of the total remodeling budget into the budget. This will be your reserve! If you end up using it, you will be happy and relieved that you thought ahead. If you don’t end up needing it, you will feel good about having extra cash left over. When you shop for materials, the most important thing to keep in mind is that they need to be highly durable and water resistant. While you may love the look of wood, wallpaper, certain types of stone tile, etc, they may not be the best choices for a bathroom. Imagine how disappointed you will be to discover one morning that your wood vanity or floor is starting to warp, the wallpaper or paint is peeling, metal accents are rusting, etc. While this mistake may not be apparent for some time, soon enough you will start to notice moisture related problems that will require costly repairs or replacement. To avoid this, select water-resistant materials that are rated for use in bathrooms, and don’t forget to install a strong exhaust fan that will help rid the space of excess moisture. Many of us do not keep these points in mind or do not have the right information while deciding for a bathroom remodel. These tips are really helpful and will help any homeowner to successfully plan for a remodel without having any bad experience during the renovation journey. However, to avoid the risks completely, you can hire an experienced and expert bathroom remodeler like Manchester Oaks Remodeling or Copper Sky renovations for entrusting your work with. I like how you pointed out that the cost of new plumbing is typically the biggest remodeling cost. My home is rather old, so I’ve been wanting to remodel parts of it. These tips will help me save money when I do it, so thank you for sharing them!